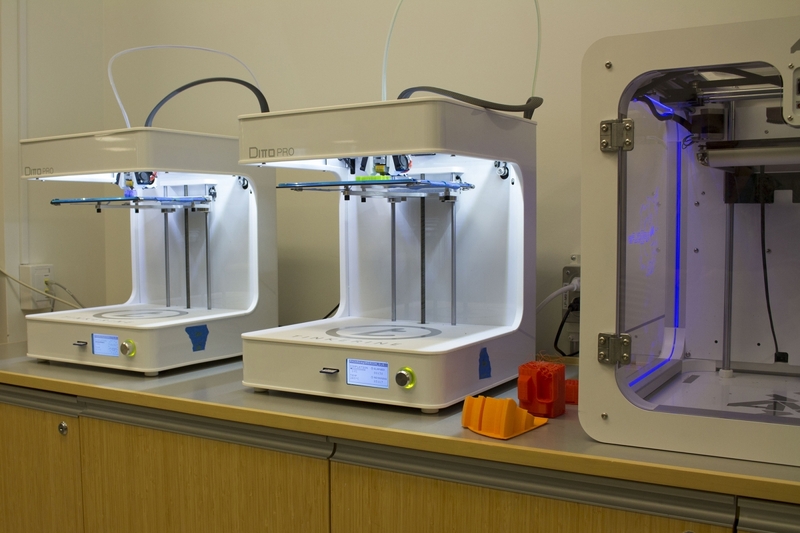 3D printing equipment is available for booking at McLennan Library (HSSL). This service is available for free to current students and faculty. 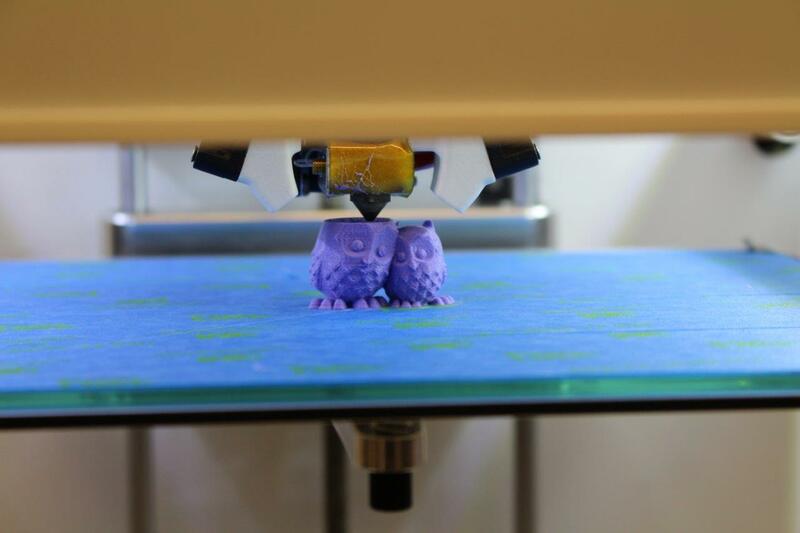 Check availability of the 3D printers via McGill's booking service. At the predetermined time and date, check in with the staff member at the Research Commons Service Desk (in Research Commons Room B). They will provide you with access to the equipment.